“SMG is honored that AZSTA has chosen our firm to manage the venue, and we are excited to have an opportunity to work with the board, the Arizona Cardinals, and Fiesta Bowl in the years to come,” said Wes Westley, SMG’s president and CEO, in a statement. 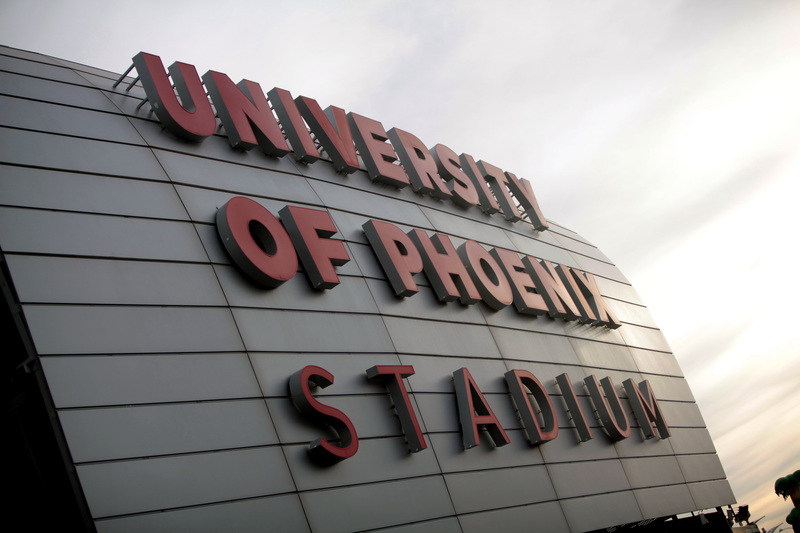 The University of Phoenix Stadium is the sixth NFL stadium under SMG’s management. Other stadiums include Mercedes-Benz Superdome, New Orleans, Louisiana; EverBank Field, Jacksonville, Florida; Soldier Field, Chicago, Illinois; NRG Stadium, Houston, Texas; and the new U.S. Bank Stadium in Minneapolis, Minnesota. The management transition will begin immediately and will be completed before the NFL season starts.